This will be a single platform one day meet with a max capacity of 60 lifters. Membership and renewal links for USA Powerlifting are below. Select Gender, Equipment type, Division, Event, and a Weight Class. This is an entry to a USA Powerlifting event directed by Bent Bar Powerlifting. 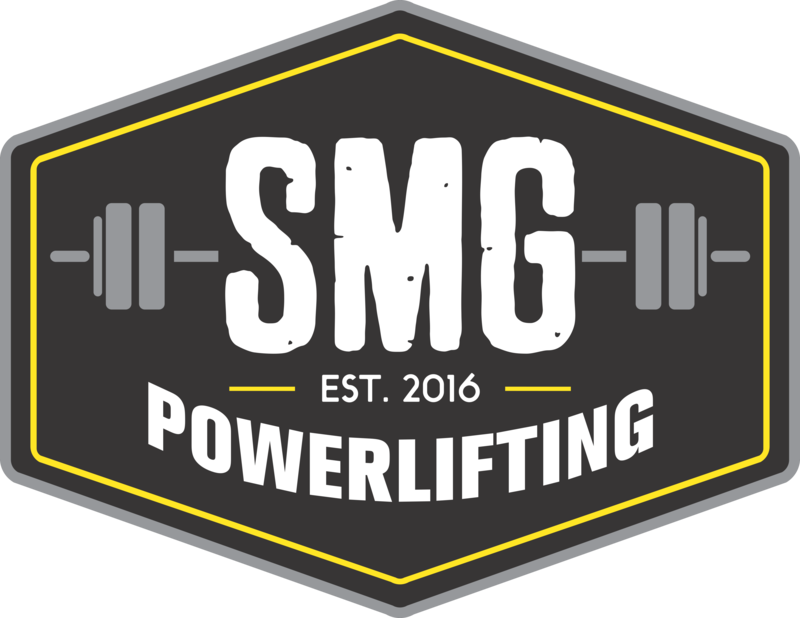 USA Powerlifting sanction # (NY-2019-18). You will be required to follow all the USA Powerlifting guidelines of the event including the participation and code of conduct policies of USA Powerlifting.